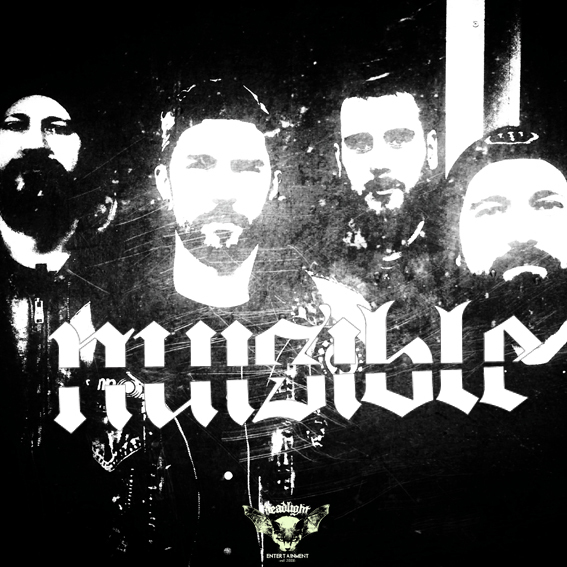 We're proud to announce the signing of ill blackened deathcore act Nuisible. Deadlight boss says "I have known Akwell & Jul for a bunch of years and they're the kind of individuals you rarely see theses days: dedicated, sinceres and motivated. I was really impressed by their debut EP and we decided to release it back in 2016. In the meantime, I was pretty impatient to listen to their full length while I was looking at them work hard to make NUISIBLE grow". "This is a label we've been following and respecting for years now, for his state of mind and his band choices (cowards, NESSERIA, PRIMAL AGE...)" says NUISIBLE. NUISIBLE debut full length is entitled "Slaves & Snakes" and will be released this fall on Deadlight on CD & digital.